Salisbury is the perfect place for seniors looking for assisted living in Maryland as they have deemed themselves "The Comfortable Side of Coastal." Who doesn’t want to live in comfort in their later years in their life? With a relaxing community with several parks, zoos, museums and other attractions within the area, along with a lot of amazing assisted living facilities to meet your needs. 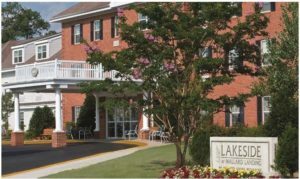 We’ve hand-picked assisted care facilities in Salisbury, Maryland and listed them below. You can get more info about each facility for free and speak with a representative to help you find a facility that fits your needs or the needs of your loved one. 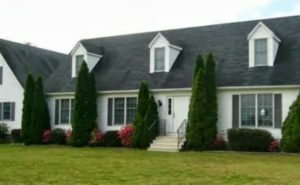 A comfortable living environment with a peaceful surrounding in historic and peaceful Salisbury, Maryland. 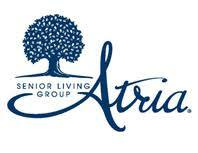 An assisted living community that has been serving the heart of Salisbury, MD​​​​​ for over 100 years. Lakeside at Mallard Landing has all the amenities you need and has been running for more than 25 years. 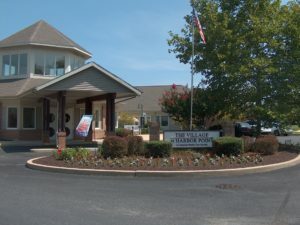 The Village at Harbor Point has 40 beds near Peninsula Regional Medical Center, and is a member of the Consulate Health Care family. BayCare at Sarah Margaret & Mollie's is a locally owned 16 bedroom facility in a very residential setting. 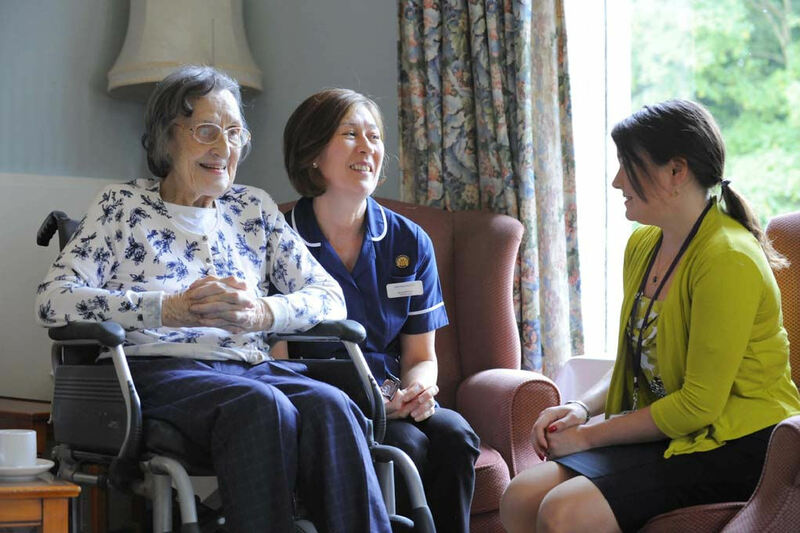 Why Should You Choose Assisted Living? Assisted living is perfect for those who still want a comfortable and private lifestyle with added features of safety like direct assistance throughout the day, as well as helping with medications and getting around throughout the day. Transportation services are provided for those that need to run errands, visit the doctor, pharmacy or go to shopping centers. Also, dining in assisted living facilities not only offers time for socializing with others but also helps to maintain healthy and nutritious foods for optimal health as you or a loved one age. In Maryland, assisted living costs $3900 a month on average, which puts it in the middle in terms of costs to states surrounding Maryland. West Virginia averages at around $3500, but Washington DC can run up to $7800 per month for assisted living. New residents will go through an intake assessment during the first 48 hours of admission to dictate the level of care, medications, allergies, nutrition plan, and more for the resident. If you notice that your loved ones are no longer socializing with friends, family, and neighbors. Additionally, they have begun to not leave the house and could be showing signs of depression. When more forgetful moments tend to happen, like forgetting to turn off the stove, not eating, or not knowing their way home, can all lead to dangerous situations. When it becomes too burdensome for you to keep caring for your loved ones. For example, constant trips to the doctor office, grocery store or pharmacy which interrupt your work and family life on an almost daily basis, can be signs that its time for assisted living that provides daily transportation for these needs. Are they not taking care of themselves, like bathing or changing clothes frequently? Has their house or yard become messy and not maintained because they can no longer fulfill the duties they once had? All of these show signs that you or loved ones should make the move to a safer life with assisted living. There are a lot of fun things to do in Salisbury, MD for seniors. They have entertainment for history buffs, sightseeing great outdoor sites, family and kid friendly amusement for when grandchildren visit, and something for the sports fans as well. They have the Salisbury Zoo and Ward Museum of Wildfowl Art. You could also visit Pemberton Park which is a popular spot that has walking trails and special events. For history fans, there is the Adkins Historical Museum and Complex which has 10 buildings, as well as the historical site of the Poplar Hill Mansion. For the sports fans, the Delmarva Shorebirds are the minor league baseball affiliate team for the Baltimore Orioles, and there is the Eastern Shore Baseball Hall of Fame Museum as well. Salisbury, MD is also an easy day trip from several surrounding cities like Washington DC, Philadelphia, Assateague Island, Ocean City, and much more. After discussing with family and friends that assisted living is the best option, you need to figure out what your needs are to find the right facility that can meet them. You also want to make sure the location is one that your loved ones can easily visit, and you can take day trips to surrounding cities and attractions. Once you’ve narrowed it down to a couple of assisted living facilities in Maryland, you and your family should schedule a visit to see what feels the best for you.